When your refrigerator is not working properly, it threatens your daily routine and could potentially cost hundreds of dollars in lost groceries. Your sealed system may still be operational and need repair. If you notice humming, rattling or water leaks, it could indicate that you have a problem that must be addressed. 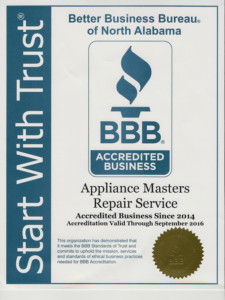 Let Appliance Masters diagnose and repair your refrigerator compressor before you must throw everything away! 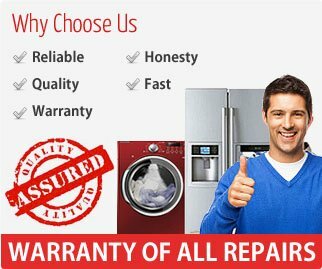 We will quickly schedule an appointment to diagnose and repair your refrigerator compressor, and look to find the most cost-effective way to address your specific problem, regardless of the type or model of refrigerator that you own. Our knowledgeable staff is experienced and always puts the needs of our customers first. Identifying leaks or problems with components like compressors or evaporators in sealed systems can be difficult. Leaks can develop deep within these systems and are hard to find and access to repair. Complex sealed systems require experience and familiarity to be able to diagnose and safely repair them. Our technicians will find your problem and the best way to address it quickly and confidently.